We are happily licensed and insured in the state of Colorado and we specialize in many residential construction projects. We also have over 20 years of remodeling and construction experience. There are also several other benefits you receive when you decide to hire us for your residential construction project, apart from our experience and credentials. The best workmanship, the best prices, and the best remodelers in the industry. We pride ourselves in the work we get to do for you. When conducting a total home remodeling project, there are always pitfalls in prior construction. You need a team from Accoy that can work through the unforeseen. The Accoy team is well-versed in all the latest techniques and materials that will make your next remodeling job the best it can be. We got your back. Remodeling has a lot of pay-offs in the future, if done with foresight. We know about these advantages and tell you about them, both during your initial consultation and during the duration of the remodeling. This is another reason you want us on your side. 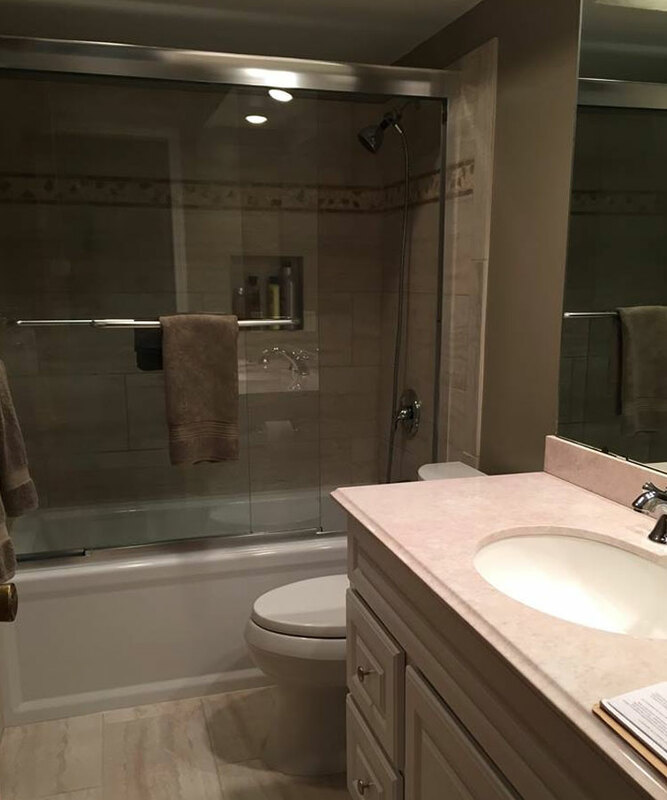 Accoy Contracting is a remodeling and renovation company that services residential and commericial properties in the Twin Cities. Swift, affordable and friendly service.